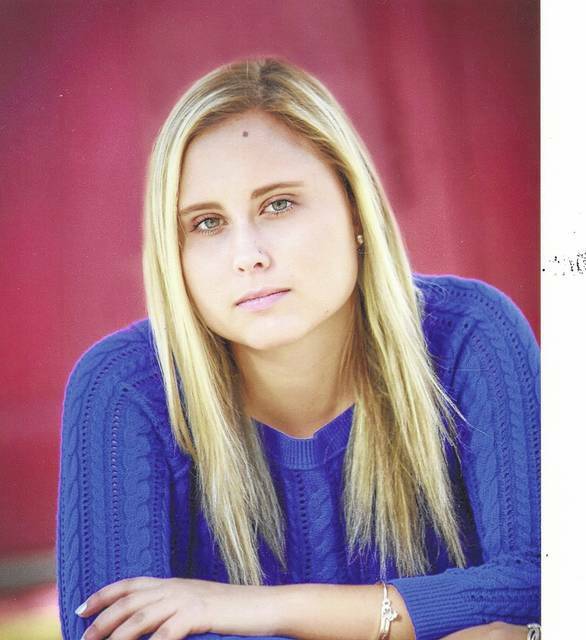 The Indian Lake Shopper’s Edge is proud to name Hannah Avila as this year’s recipient of the IL Shopper’s Edge Scholarship Award. This is the second year for the $500 scholarship for Indian Lake High School students. Avila was chosen based on need and an excellent GPA. She plans to study biology at Eastern Mennonite University. Submitted by the Indian Lake school district, which inadvertently omitted this scholarship in the list of scholarships provided to and previously published by the media.